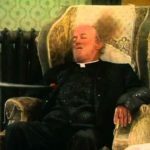 A selection of soothing lullabies as Gaeilge. We need help expanding this section. If you see any songs in the A-Z index that should belong here, please let us know.